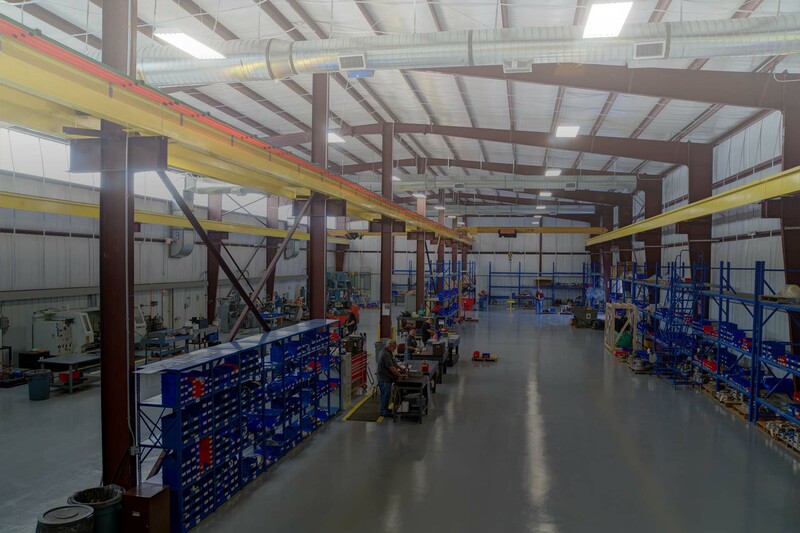 Fullerton Tool Company is a family-owned and operated manufacturer of solid carbide cutting tools for a vast variety of industries for 75 years. 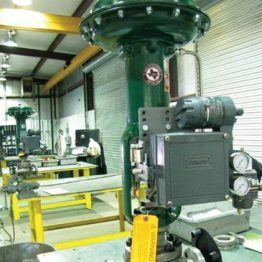 The company is American made, ISO 9001:2008 certified, with a dedication and focus on quality and the customer. 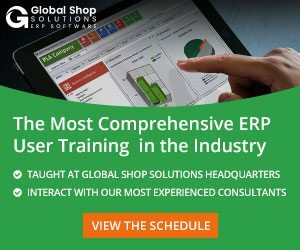 Global Shop Solutions is proud to share their story. 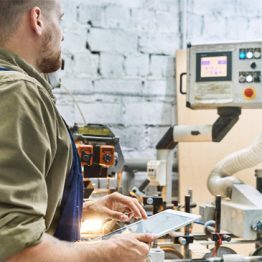 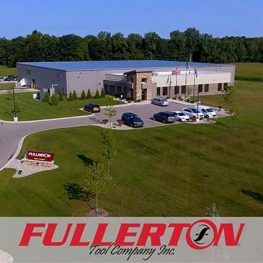 Headquartered in Saginaw, Michigan, Fullerton Tool Company has been a great, great customer of Global Shop Solutions ERP software for over 10 years seeing recurring improvements in scheduling, on-time delivery, and labor performance contributing to a leaner and more efficient business. 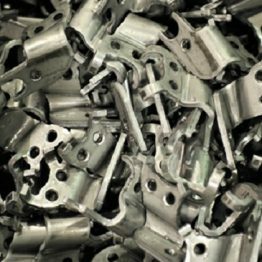 Read the full Fullerton Tool Company case study for their experience with ERP software. 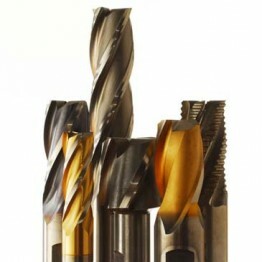 For more information on Fullerton Tool Company, please visit their website.